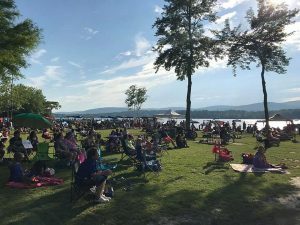 The Live on the Lake concert series is held every Wednesday in July and August at Burbank Park from 6 to 8 pm. Information on the event, including performer lineups, can be found through the WBEC website. Check back in June 2019 for a new lineup. 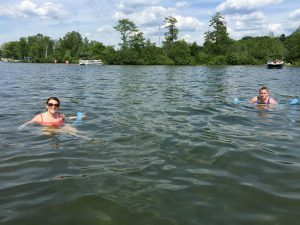 Onota Lake offers a host of water-based recreational opportunities in all seasons. 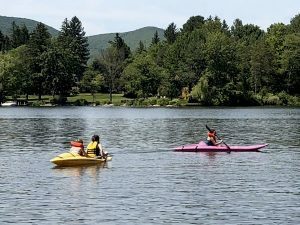 With its unparalleled scenic beauty, this high-quality lake naturally attracts boaters, fisherman, and nature enthusiasts from around the region. We look forward to seeing you on the lake soon. And remember, please use the lake responsibly!